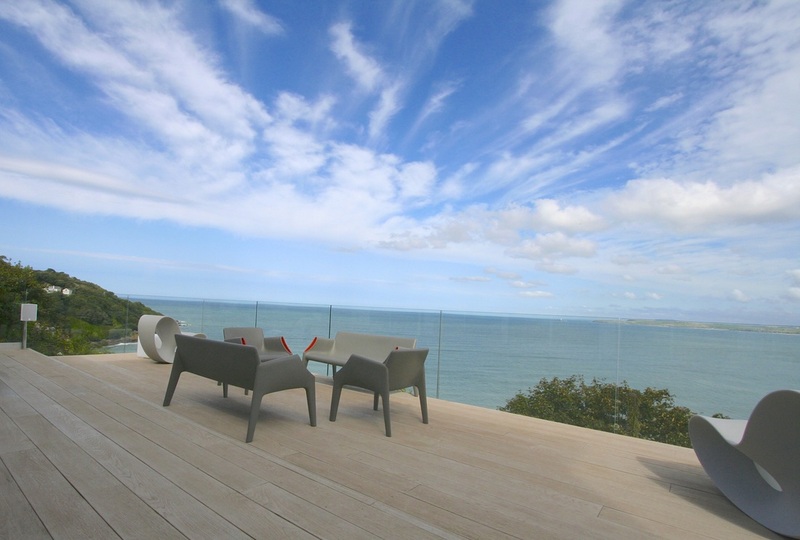 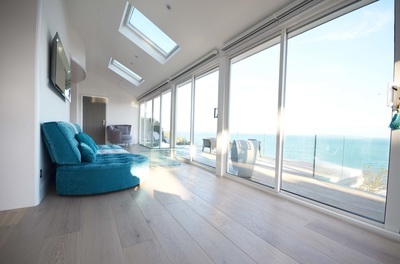 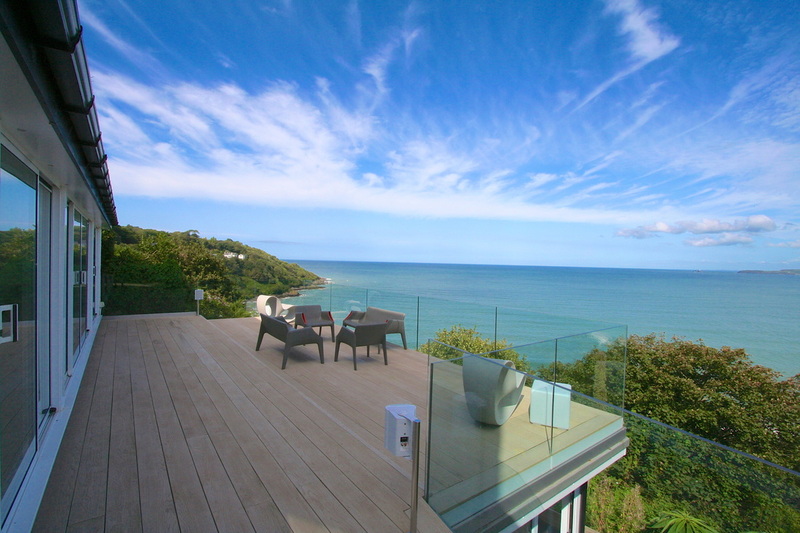 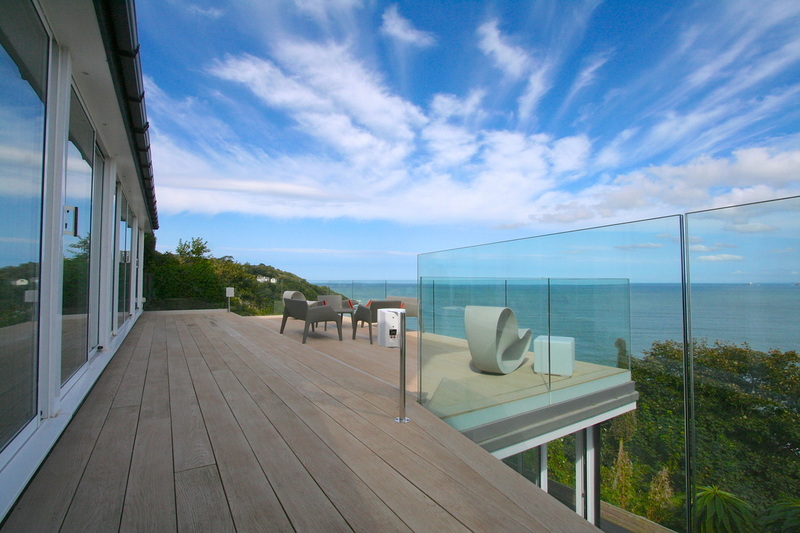 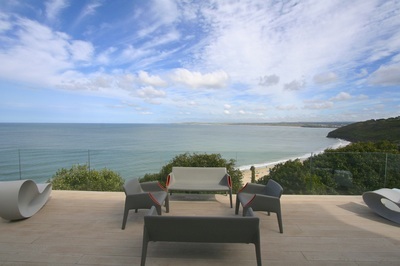 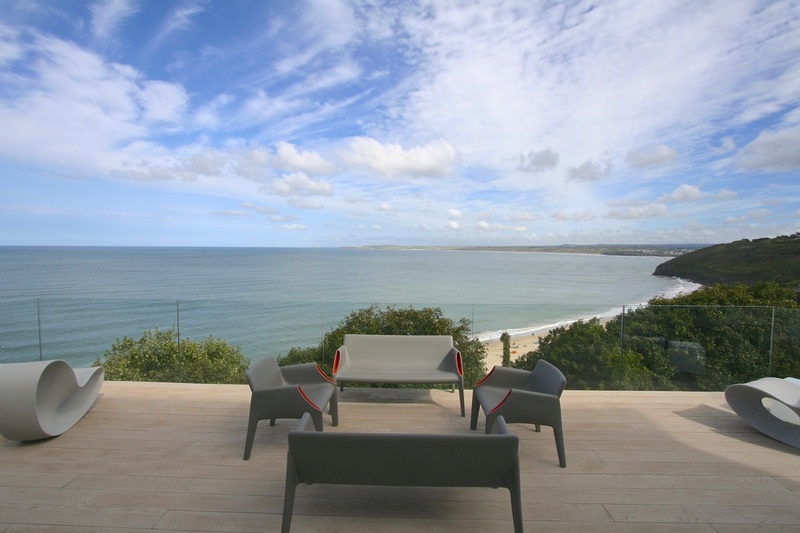 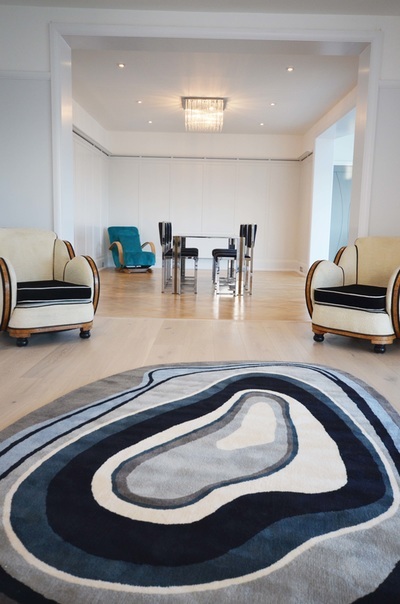 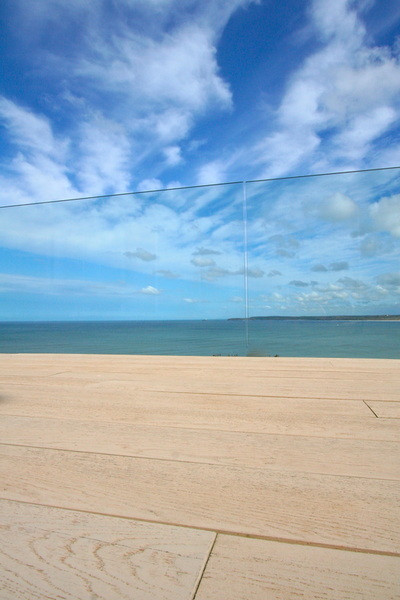 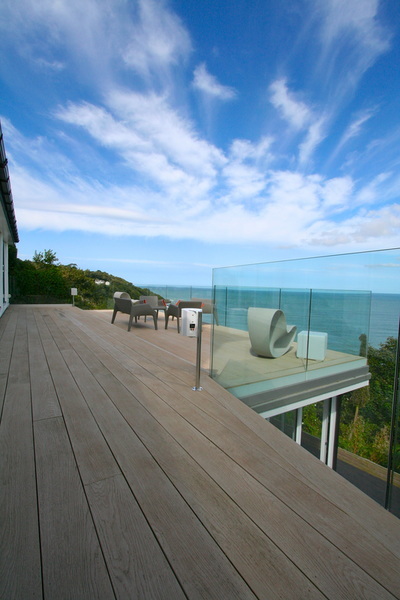 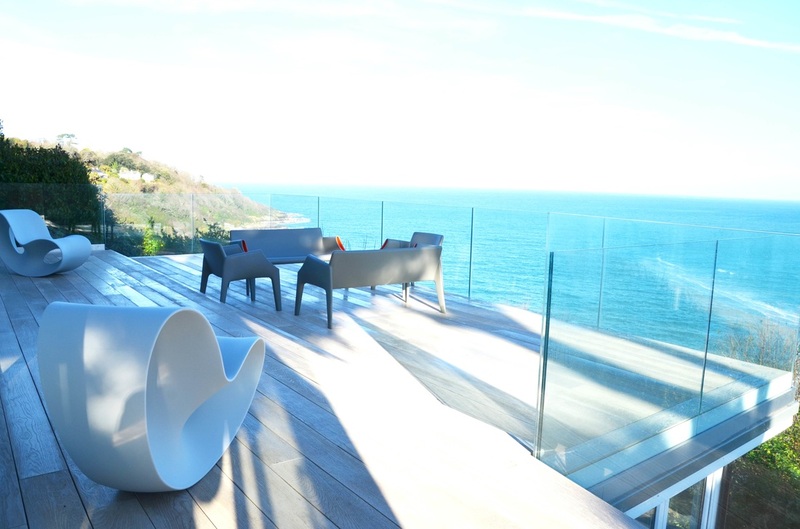 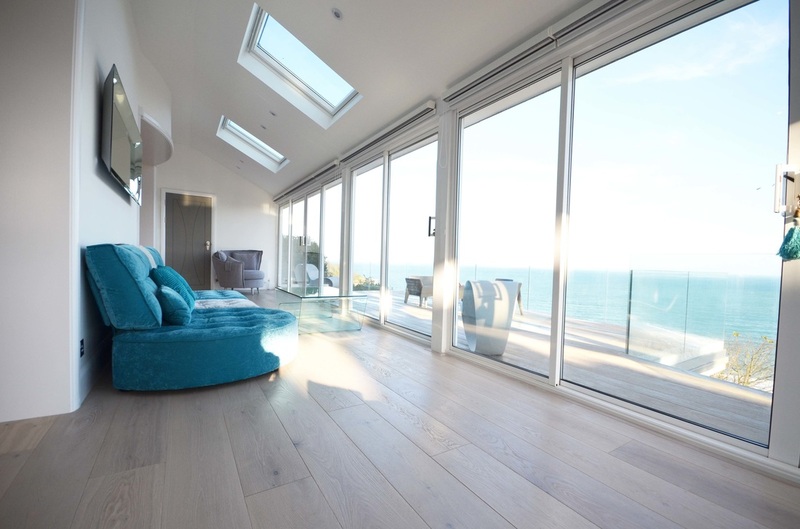 One of the finest seaside residences in Cornwall with spectacular panoramic sea views. 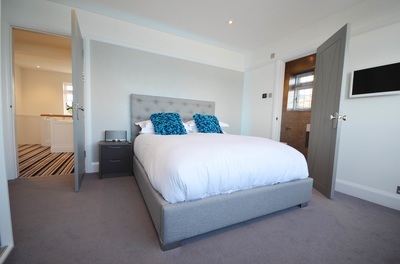 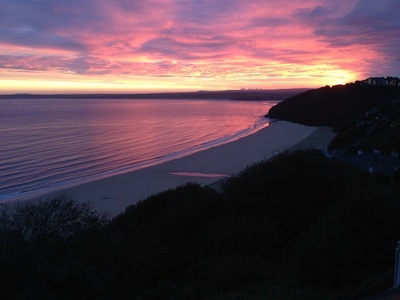 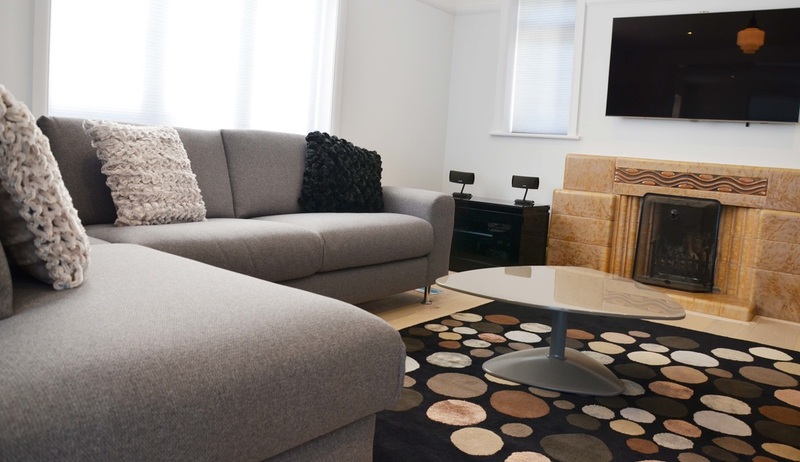 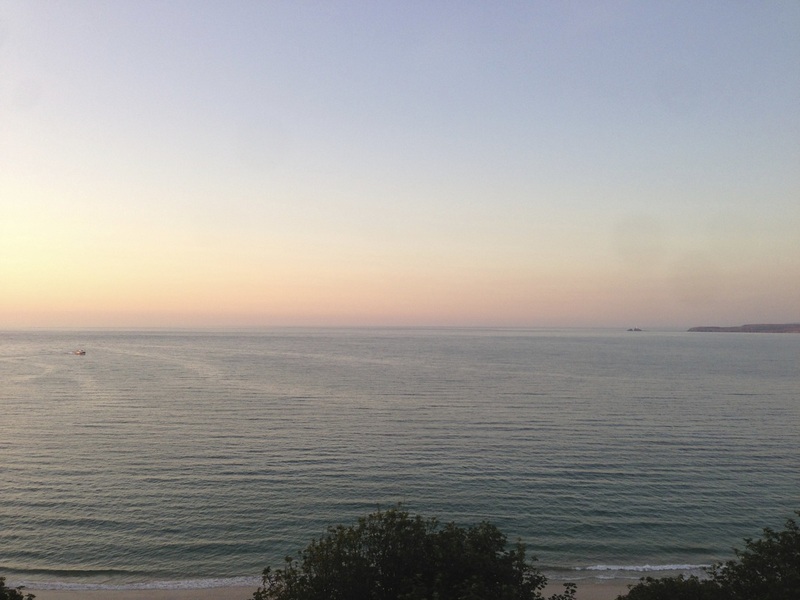 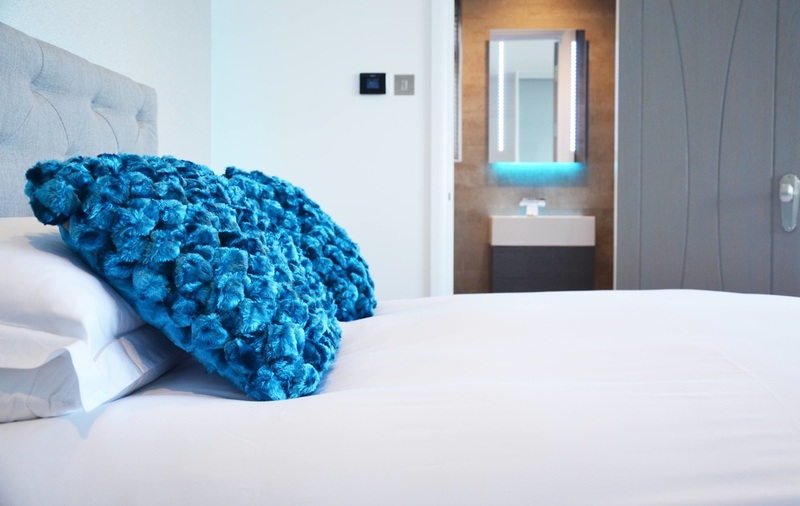 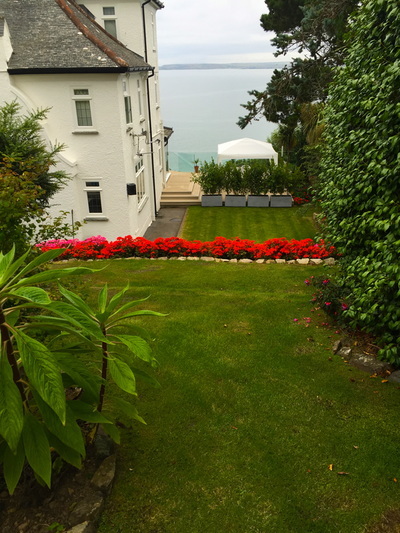 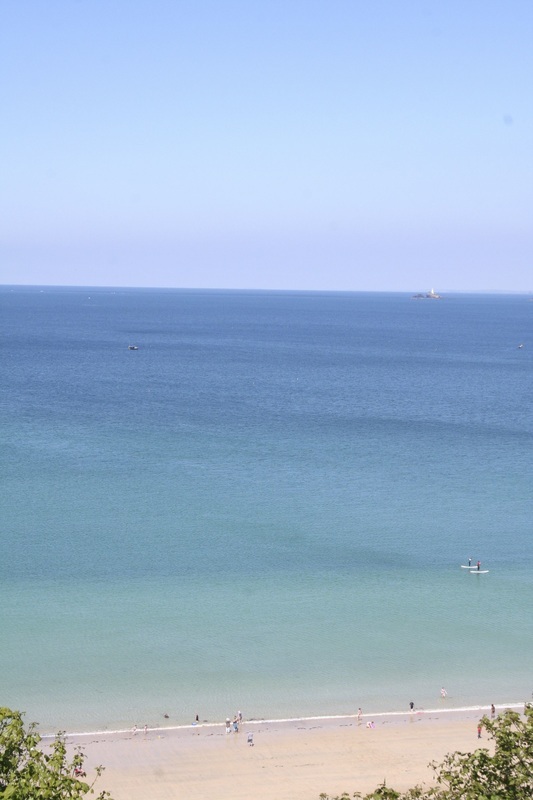 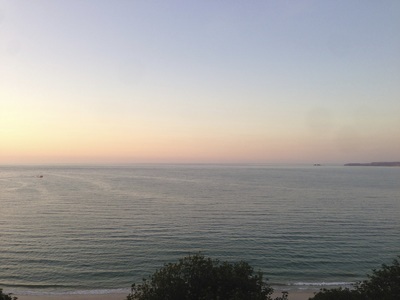 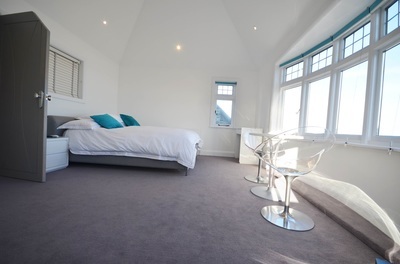 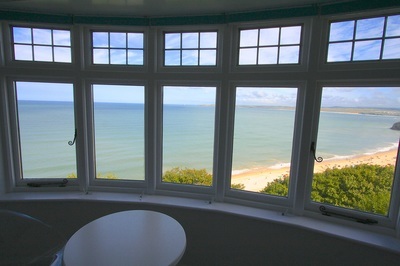 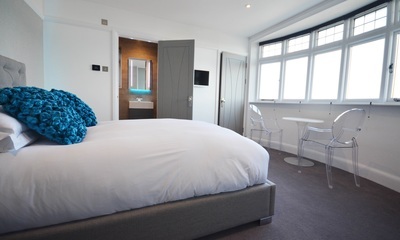 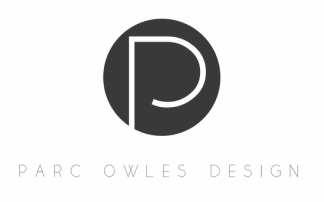 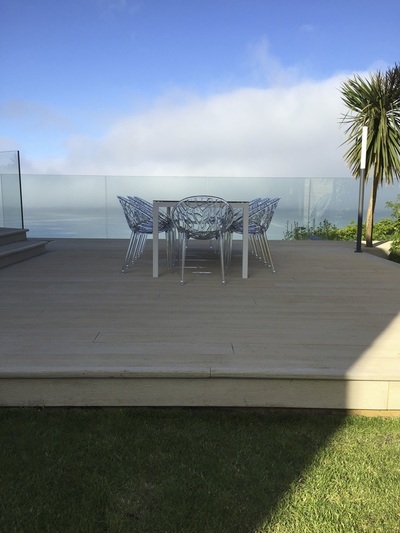 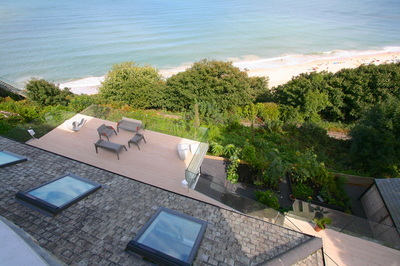 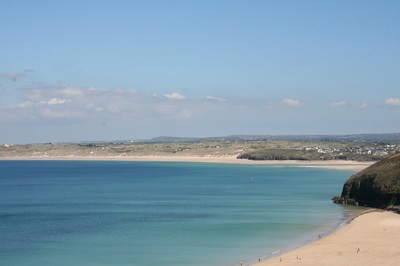 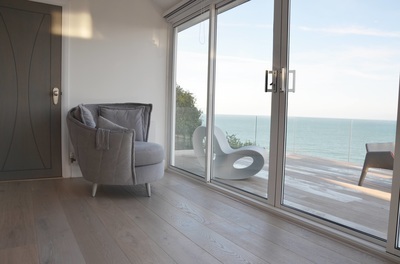 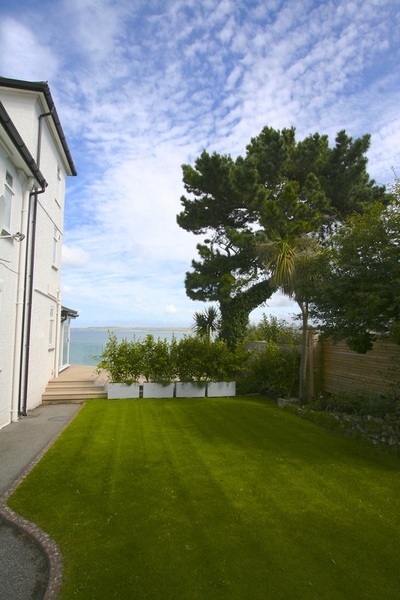 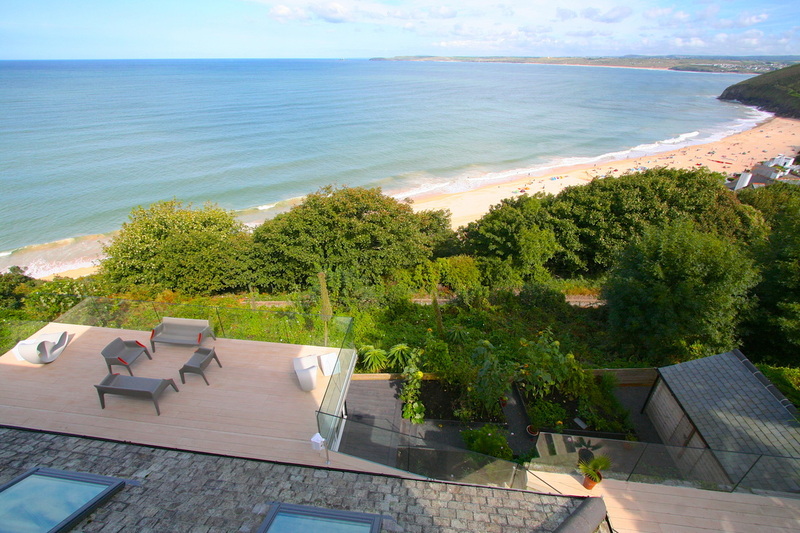 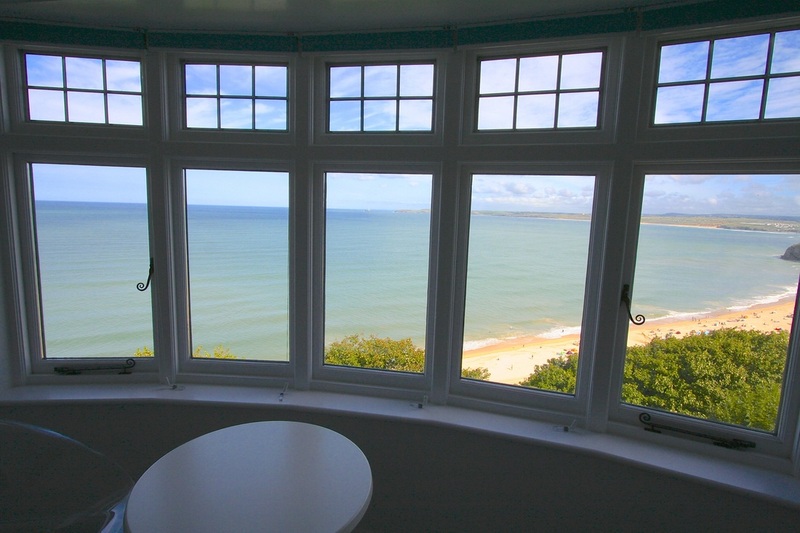 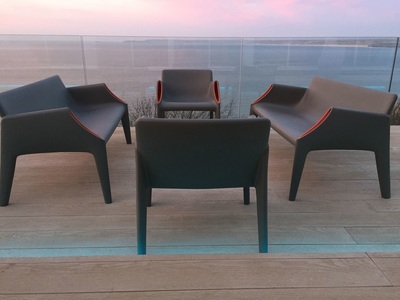 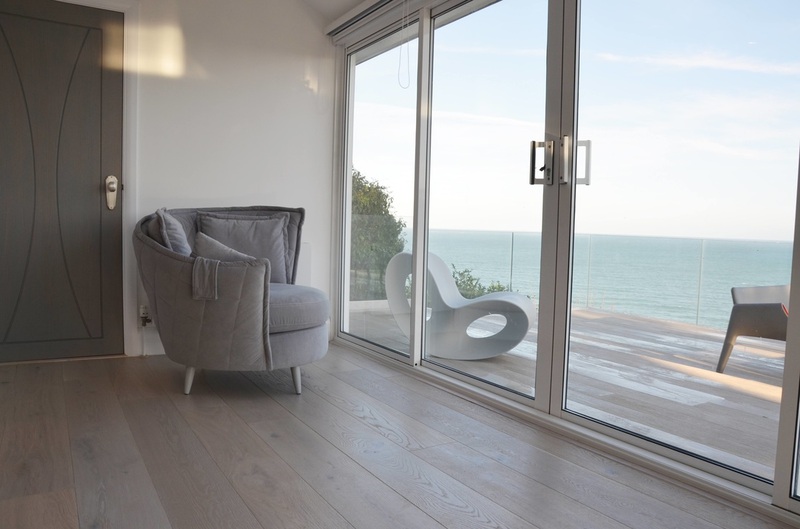 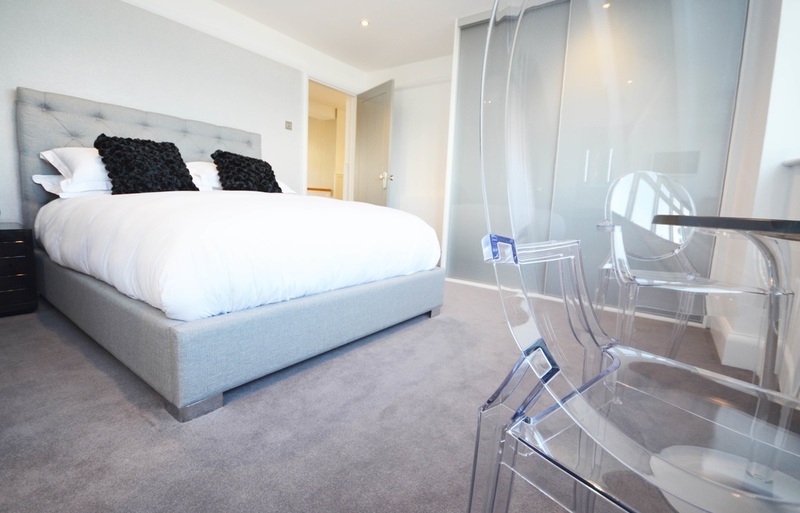 Situated in one of the most desirable locations in St Ives Bay. 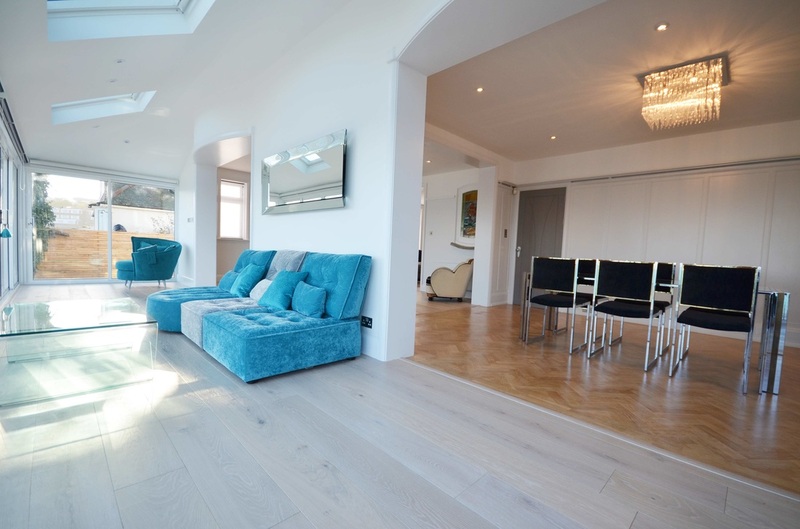 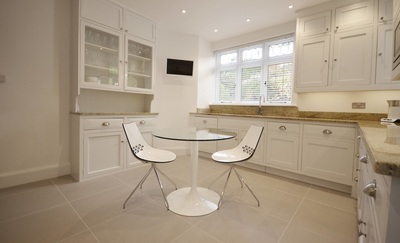 This stunning 1920’s Art Deco house has been very carefully extended and refurbished retaining original features with exceptional attention to detail. 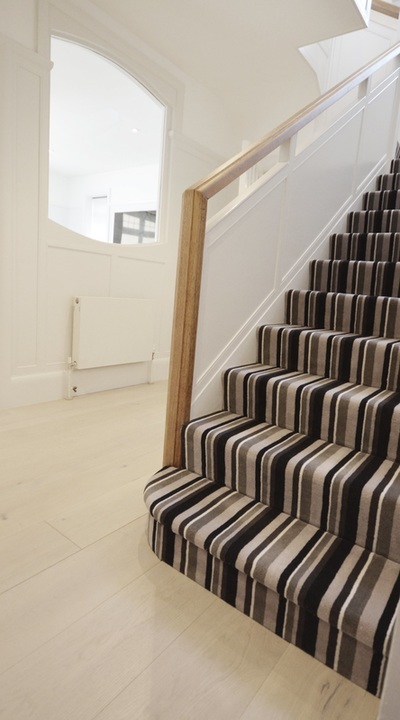 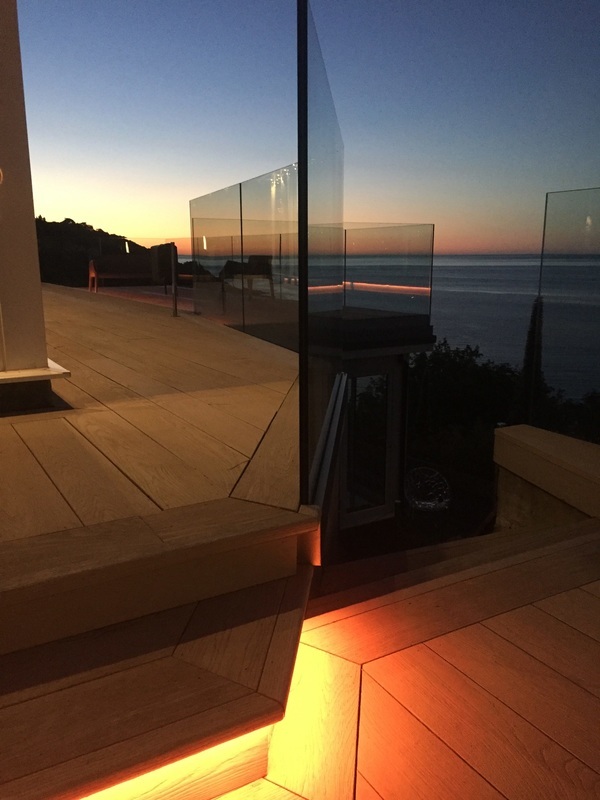 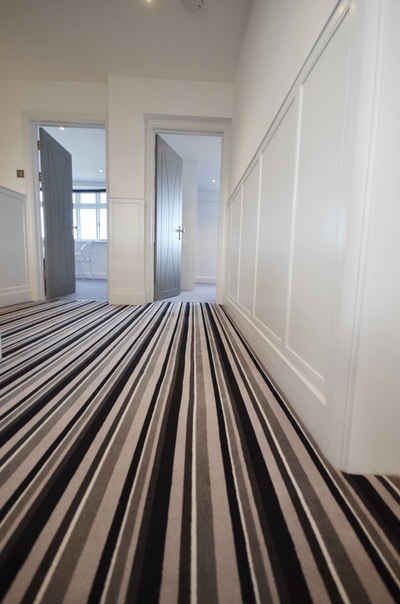 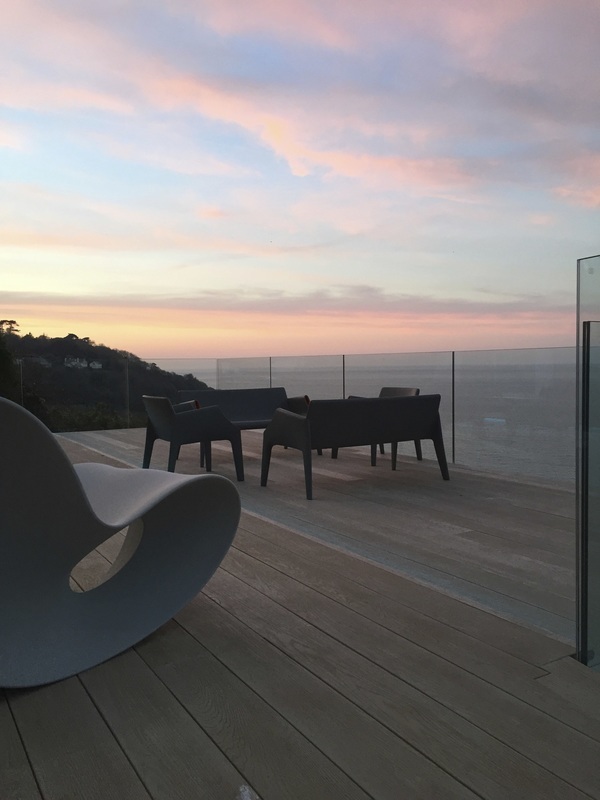 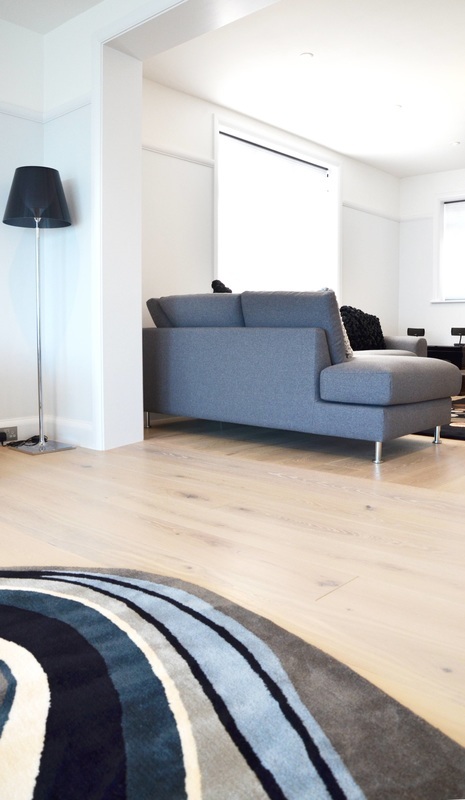 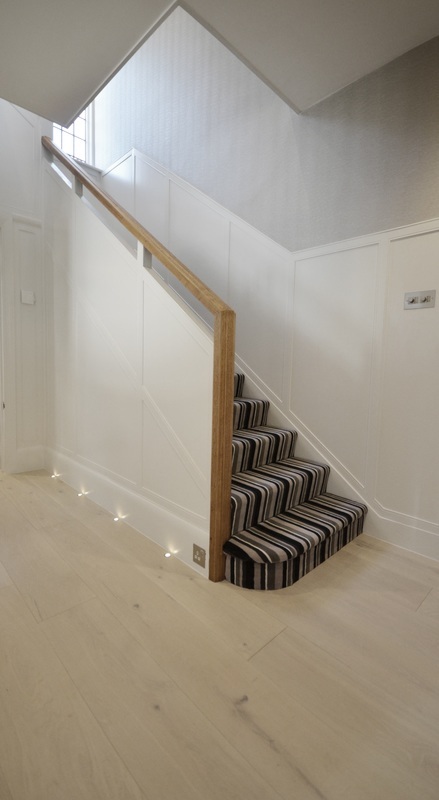 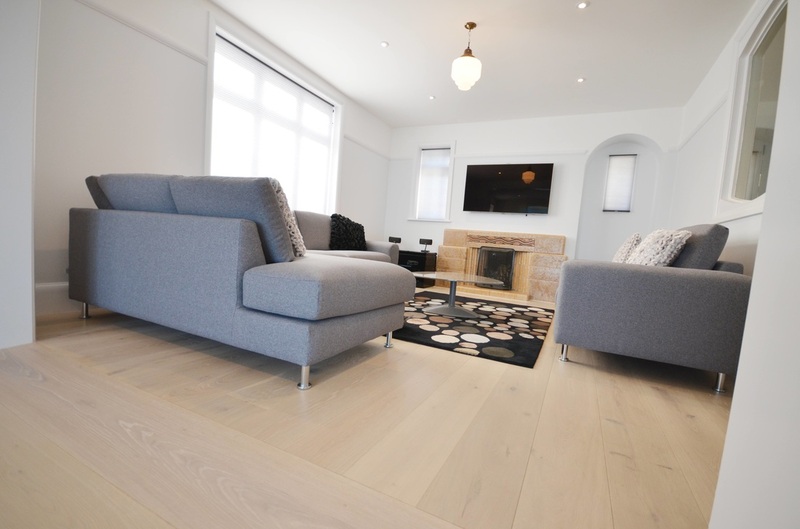 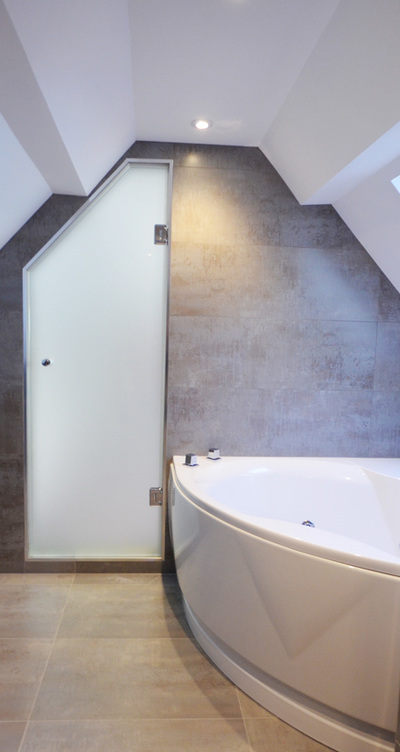 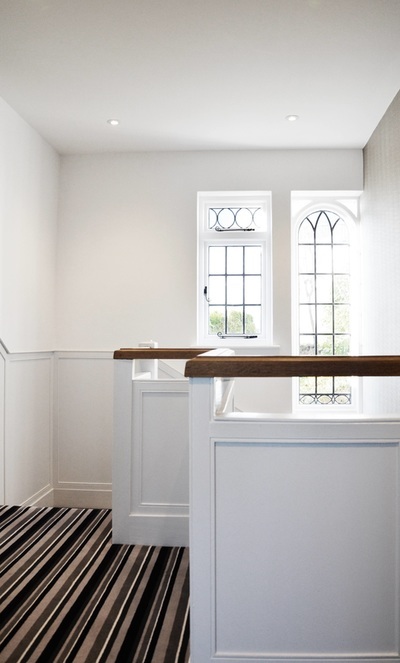 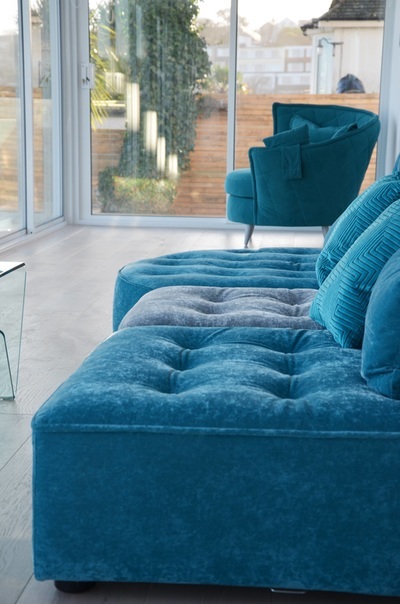 Using a combination of ultra contemporary designer materials with original features to create a stunning balance of original character with a sharp contemporary edge. 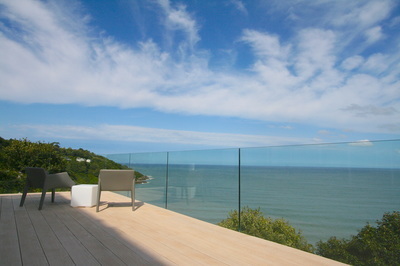 The exceptional attention to detail extends throughout the property including: Fine French Oak engineered wood flooring with a bespoke coloring, Custom dyed fine cut velour Belgian carpets, unique hand finished internal doors, extensive internal and external LED mood lighting, designer feature wall coverings, Multi zone indoor/outdoor sound system, pillarless glass balustrades, designer composite decking, state of the art cinema room, feature and functioning gas AGA, custom made hand finished kitchen with unique cut granite worktops, designer bathrooms and en-suites.